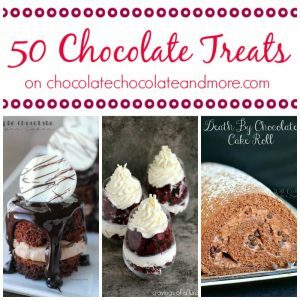 Chocolate Pudding from Scratch - Chocolate Chocolate and More! 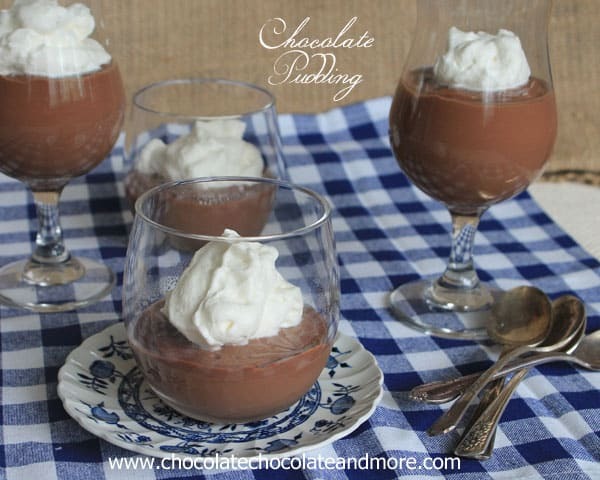 Chocolate Pudding from Scratch-it’s easier to make than you think and better than anything that starts with a box! I’ve mentioned this before. My mom was not/still is not a cook. I grew up on pudding that either came out of a box and just add milk or the pre made pudding that were great to put in your school lunches. I don’t recall ever having homemade pudding as a child. I always thought making pudding from scratch was hard. Why would you want to do it when the box stuff is so easy. Making homemade pudding is easy. Yes you need a Fine Mesh Strainer to make sure you don’t have any lumps. Yes you need to separate eggs, but I have plenty of recipes that only use egg whites so this is the perfect way to use the yolks. It only takes about 15 minutes to make. Now I have a few tips for you about making pudding. Easy tips, things you probably already know. Decide what serving pieces you will use before you start. 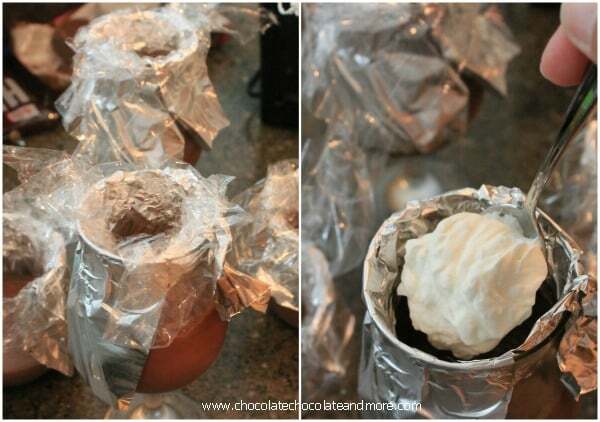 Take a thin, long strip of foil and place over the rim of your glass, tucked in on the inside just a bit. 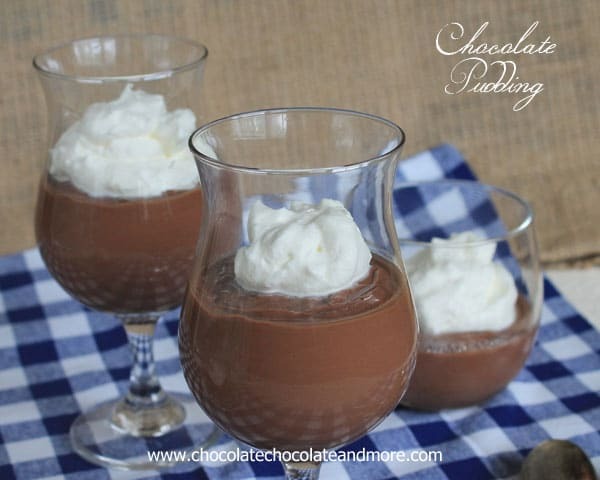 Then when you are spooning your pudding into the glasses, if you get sloppy, you won’t mess your glass. Also, when covering your pudding with the plastic wrap, make sure there is no air between the plastic and the pudding. Whisk together sugar, cocoa, cornstarch and salt in a medium saucepan. Place saucepan on stove and turn heat to low. Whisk in Milk, a cup at a time until completely combined. Add in egg yolks, whisking until smooth. Turn heat up to medium and continue stirring until mixture just starts to boil, just a few bubbles. Turn heat down to low and continue to stir for 2-3 minutes, until mixture thickens. Place a fine mesh strainer over a bowl and pour pudding through strainer, catching any lumps. Throw remains in strainer away. Stir butter and vanilla into pudding. Once butter is completely melted spoon pudding into desired serving dishes. Place plastic wrap over surface of pudding, pushing plastic wrap down so there is no air touching pudding. Chill for 2-3 hours before serving. Garnish with fresh whipped cream if desired. Like you my mom is/was all about boxed mixes-and it’s crazy because homemade pudding IS so easy! 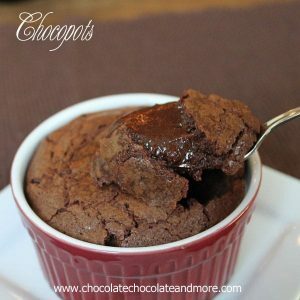 I love this chocolate pudding-the texture is perfection and I’m sure it tastes to die for! Does this Homemade Pudding recipe say how many servings it makes? I’m guessing about 4 servings, since you are using 2 1/2 cups of milk. With the other ingredients, it’s a bit more than 4oz per serving. Yes it is 4 servings, I’ve updated the recipe to show, thanks! 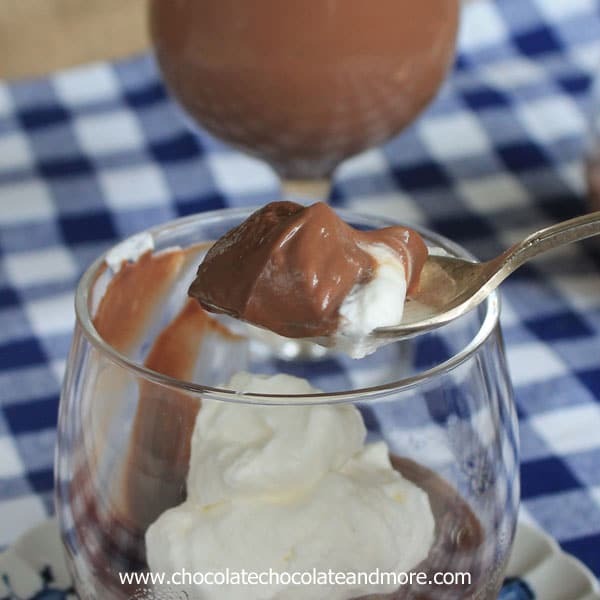 Homemade chocolate pudding is the best! My mom did not use box mixes. It sounds like it didn’t cook long enough, when you cook it, it should be the consistency of pudding when you remove it from the stove. I never thought to make it from scratch! Thanks also for the tips about the foil in the glasses. I always make a mess! Thanks for the recipe! 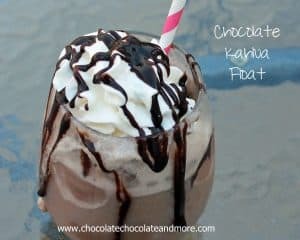 I’m currently dairy free and am wondering if anyone has tried this with Almond milk? I may just give a whirl anyhow, but I thought it doesn’t hurt to ask. So far my kids have not liked homemade pudding, but I think it’s time to try again. I just love it, and when a friend shared this on facebook, I had to come check it out. I think I will try it today and see how it goes this time! Another tip for cleanly filling the glasses – just use a pastry bag. There are inexpensive ones at pretty much any store near the baking supplies. Another option is a large funnel. I, myself, would go nuts messing with, and wasting all that foil! Oh my goodness, that looks amazing! 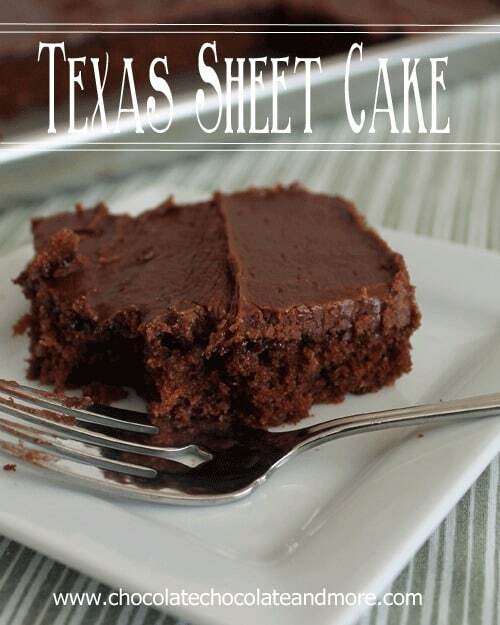 Thanks for sharing this recipe-I’m pinning it! If you have a minute to spare I’d be thrilled if you could share this post at my weekly Say G’Day linky party. It’s on now and this would be a fabulous addition! 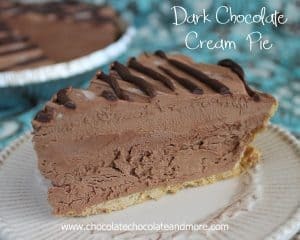 The filling my mom makes for her chocolate pie is very similar to this which is funny to me because she used to get so mad at my brother and me for eating it before she got the pie filled. I’m emailing her this post so she’ll see she should have just let us eat it and saved money on the crust! Pinned! I just finished making this with my daughter. It is very simple to make and I don’t know that my girls can wait 2 hours to eat it 🙂 I have to say that having an assistant whisking the entire time was a great help; it did not get lumps. Another thing I did was temper the eggs before I added them to the pot( I was afraid it would curdle). I will now have to look for containers that I can use to put the pudding in so they can be taken in school lunches. This pudding looks delicious!! And such great tips. 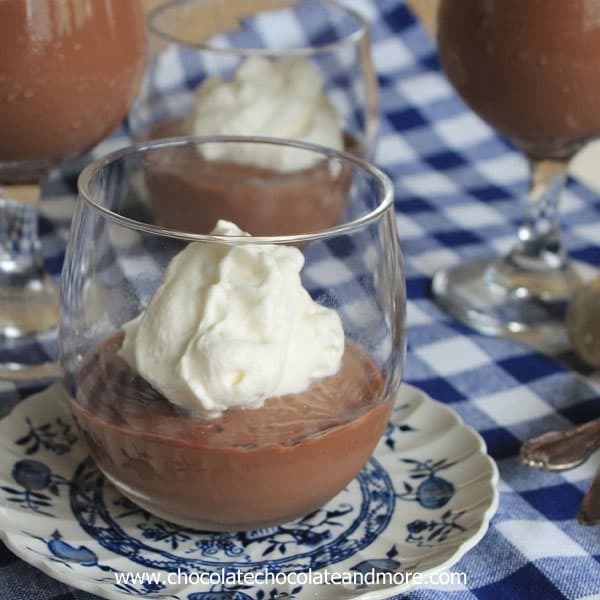 I’m embarrassed to say I have never made pudding – so now I definitely need to try it!! You make it look and sound so easy! 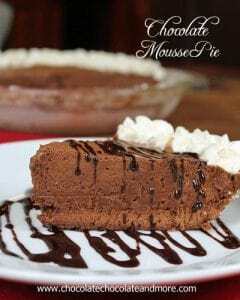 Joan, I just love making homemade chocolate pudding. Call me crazy, but I even like the skin that forms when you don’t seal the cooling pudding with plastic wrap. It’s a texture thing that really floats my boat. Great idea using foil to line the rims of the glasses. I’ve had my fair share of mishaps that way. Suppose that’s why I usually opt for short little ramekins- they’re more forgiving. Thanks for sharing! 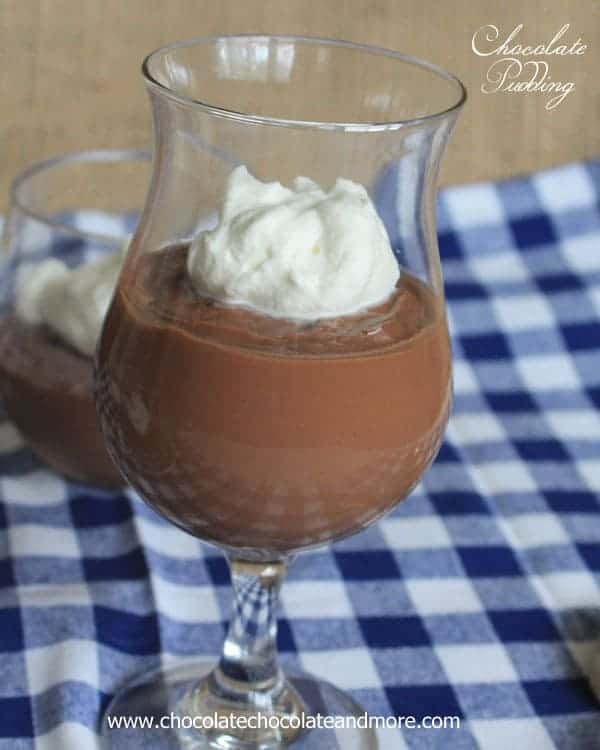 homemade chocolate pudding is so delicious. yum! just saw this on G+ .. 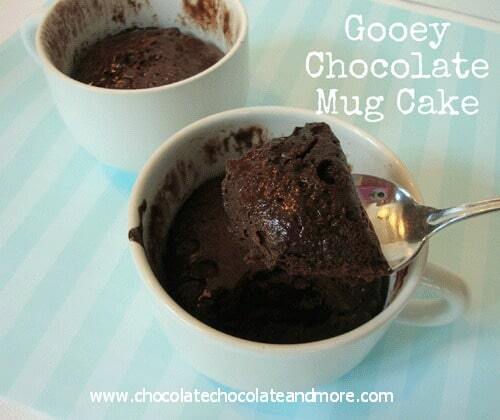 I can’t believe I have never made chocolate pudding from scratch. . pinned and going to try this! Thank you, Joan!